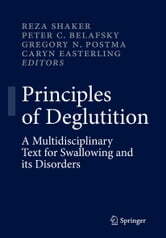 Principles of Deglutition is the first in class comprehensive multidisciplinary textbook to encompass the entire field of normal and disordered deglutition. It is designed as the definitive text for all those who desire to further their knowledge of the dynamic and expanding field of deglutology. The text is created to serve as a treasured reference for clinicians, educators and trainees from such diverse backgrounds as gastroenterology, speech language pathology, otolaryngology, rehabilitation medicine, radiology and others. 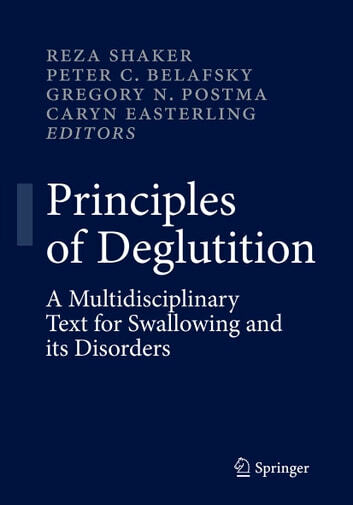 Principles of Deglutition brings together the state-of-knowledge from 12 disciplines involved in dysphagia through contributions of over one hundred thought leaders and master clinicians for the benefit of patients and providers alike. It concisely organizes the wealth of knowledge that exists in each of the contributing disciplines into one comprehensive information platform. Principles of Deglutition provides a one-stop destination for members of all specialties to obtain state-of-the-art and critically reviewed information regarding deglutition physiology, pathophysiology, diagnosis and management. It delivers a comprehensive and in depth review of deglutition related cerebral cortical, brainstem, peripheral nerves, and neuromuscular mechanisms, advanced diagnostic modalities and standard of care and cutting edge medical, rehabilitative and surgical treatments. It is an essential reference for all deglutologists. Meniere Man And The Butterfly. The Meniere Effect: How To Manage The Life Changing Effects Of Meniere's.